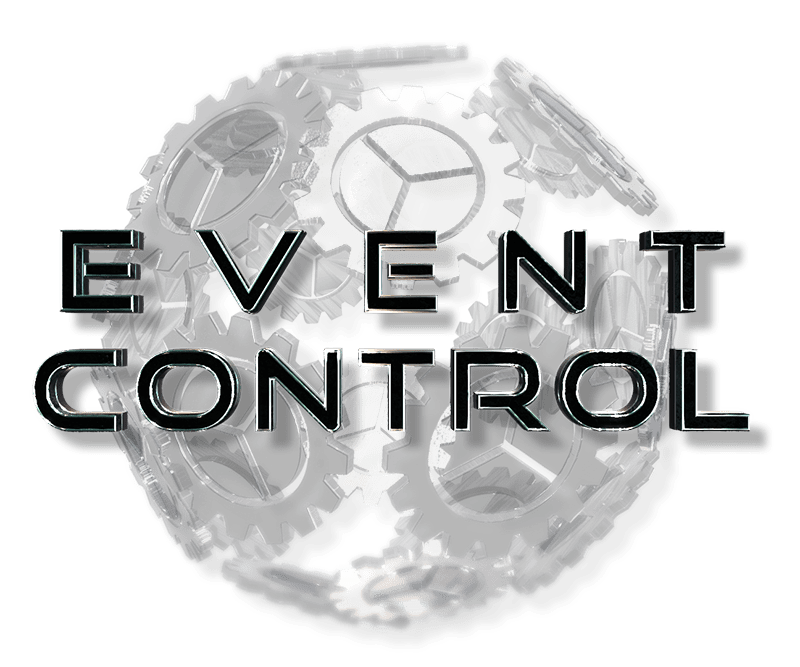 EventControl offers services for Events, Exhibitions Corporate Shows, Theater Productions and Concerts. With a main Focus on lighting consultancy and supervising of all technical departments. Weihergasse 7, 55599 Wonsheim, Germany.